One of the slew of unfortunate losers from the October government shutdown are U.S. national parks. The National Park Service estimated that $450,000 per day were lost from the 715,000 visitors per day that visited the 401 parks that were closed for one week during the shutdown. The parks and the lodges inside them are doing everything they can to attract visitors. 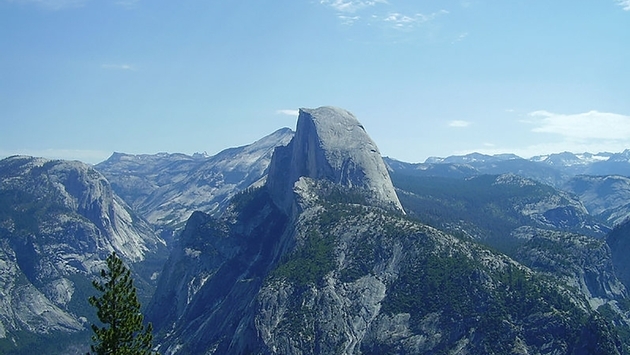 All 401 national parks will offer nine free admission days in 2014. The offers are centered around holidays, like Martin Luther King Jr. Day (Jan. 20), Presidents Day weekend (Feb. 15-17) and Veterans Day (Nov. 11), as well as other important parks-related days like National Park Week opening weekend (April 19-20), the National Park Service’s 98th birthday on Aug. 25 and National Public Lands Day on Sept. 27. The savings there range from $3 to $25 per person. Disabled travelers and current military members and their dependents always earn free admission. Seniors 62 and over pay $10 for a lifetime pass. - The classic El Tovar at the Grand Canyon is undergoing a major renovation and is discounting rooms by 30 percent. Also in the Canyon, the Kachina and Thunderbird Lodges are offering packages for $179 per night, which gets you lodging for two, a motorcoach tour and discounts at the gift shop. - At Death Valley National Park, the Furnace Creek Resort has a 30 percent off deal running at the Inn at Furnace Creek (more for couples and a bit pricier at $256 per night) and the Ranch at Furnace Creek (more for families and a bit more affordable at $121 per night).